Flipkart Plus, A competitor of Amazon Prime? Flipkart has announced that it will launch the “Flipkart Plus” service this Independence Day, that is, on August 15. Flipkart and Amazon are both at the top of the online e-commerce service market in India, with both brands offering great discounts and fast deliveries across the country. However, thanks to its Prime membership, Amazon has managed to serve to a larger audience, promising free deliveries and early access to sales. Now, it seems like Flipkart is all set to follow in the same footsteps, bringing forth changes of its own. Flipkart Plus, the e-commerce giant’s new loyalty programme, was announced on Wednesday. It is essentially a premium account that will let users access to free and early deliveries, early access to products, and more benefits. Flipkart Plus will officially launch on August 15 to take on Amazon Prime. However, the basic difference between Amazon Prime and Flipkart Plus is that the latter will not charge a membership fee while the former entails a monthly and annual subscription. 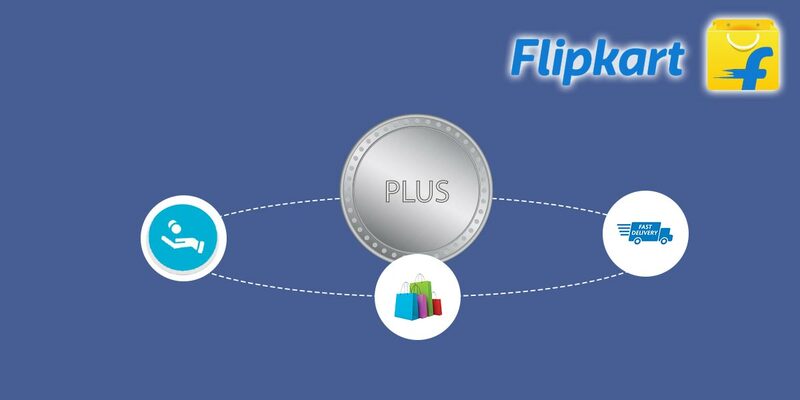 Notably, Flipkart Plus is a points-based programme that lets users earn ‘Plus Coins’ with every purchase on the platform. As mentioned, Flipkart Plus is a benefits programme intended to reach customers with a no-fee membership and a range of options on rewards. The programme also promises free and fast delivery, early access to major sale events such as festive season sales, and an upgraded customer support experience. Additionally, all Flipkart customers will begin to earn ‘Plus Coins‘ with each order they place. Users will be able to avail the Plus Coins to avail benefits across shopping, travel, and content categories. The company told that anyone can become a member and users will get benefits based on the Plus Coins loyalty points they gain. More details about the criteria for this programme should become available as August 15 draws near. The core benefits of the Flipkart Plus programme include Free Delivery on “crores of products,” and Early Access to Major Sale Events that lets you shop before other customers on sale events such as Big Billion Days, Big Shopping Days. It also promises Superior customer support, which means you will get priority customer care with a faster response time. Also, members will get faster delivery of products on the platform. “At Flipkart, we deeply understand the Indian customer and solve for them meaningfully. This means that everything we do is not just limited to a particular section of the society but appeals to a wider audience. With that in mind, we have crafted Flipkart Plus as India’s most inclusive customer benefits program and we’re extremely thrilled to launch it this Independence Day,” said Kalyan Krishnamurthy, CEO, Flipkart. 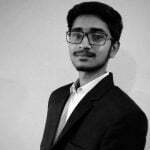 Hi, I am Shekhar Vaidya, a blogger, a learner who’s learning about CS and programming and the founder of this blog.